Our Story — A.E.Westbrook & Co.
A.E.Westbrook founder Andersen Jones was raised in inner city Memphis where he learned to appreciate the perfect accessory. 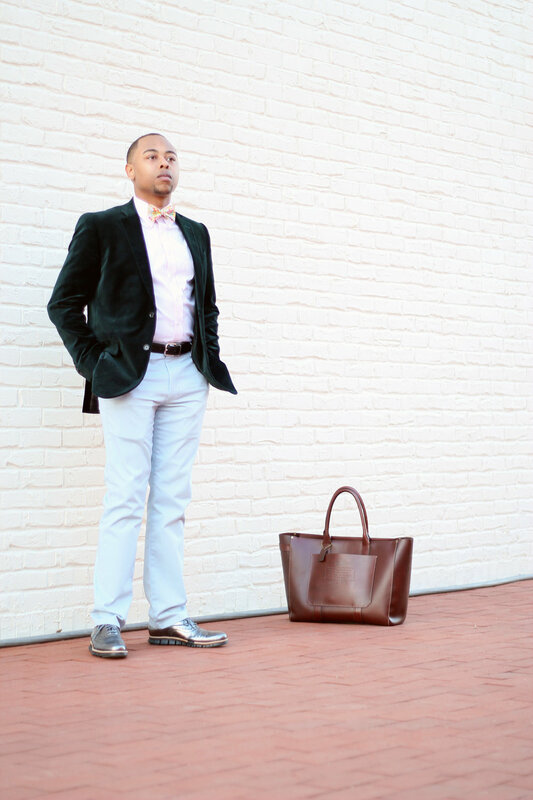 While studying design in Bowling Green, Kentucky, he interned for one of the largest private department stores in the nation. The personal dedication they showed to the customer inspired him to cultivate his own brand. For Andersen, creating bow ties is an intimate process. Before deciding on patterns and fabric types, he thinks about how a bow tie will be pair with other garments and where it will be worn. Once he’s ready to cut a pattern, he treats the uncut pattern as a second skin. Completely opposed to an industrial approach, he guides the fabric as if it were a living being. Urban Chic with a Sophisticated Touch. A.E.Westbrook was created to introduce a type of bow-tie that is easier to tie and more stable than your traditional bow-tie. They are 100% handmade in the US. Andersen wants to build an impressionable and lasting brand for everyone. 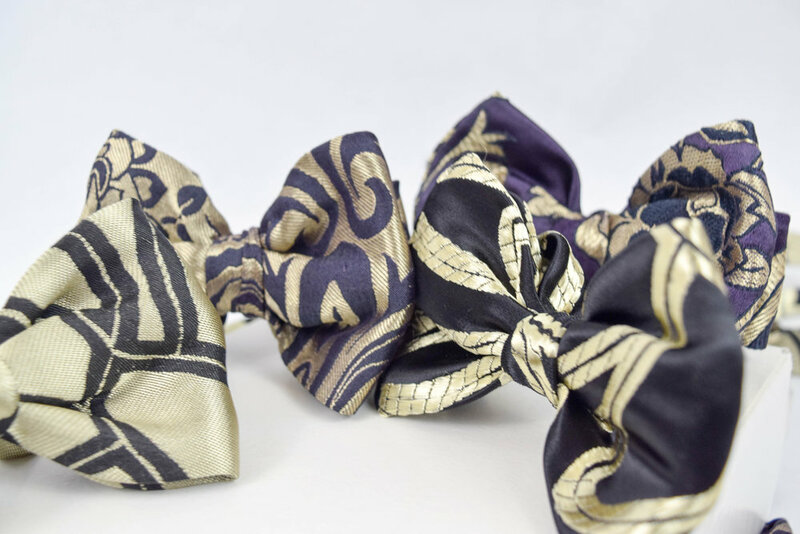 After years of practice, Andersen has found that recycled clothing yields the most elegant bow ties. Even when he started small with just basic colors back in 2013 he always matched his sophistication with curiosity. Traveling around the eastern half of the United States, he has studied various techniques and designs that have helped him cultivate a singular yet international style. He still makes time to learn new techniques and exhibits at trade-shows and conventions.